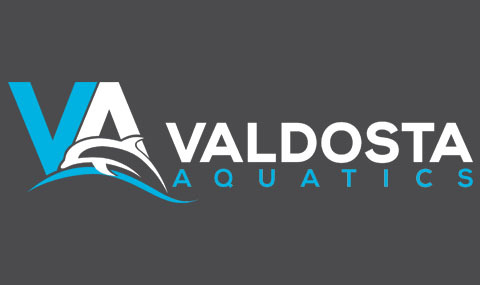 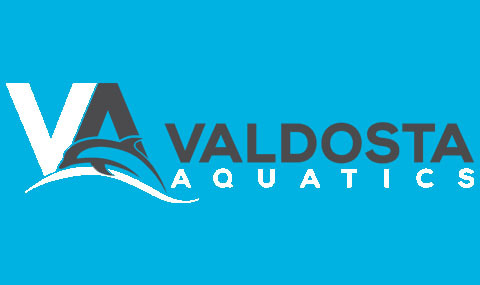 Introducing Valdosta Aquatics! 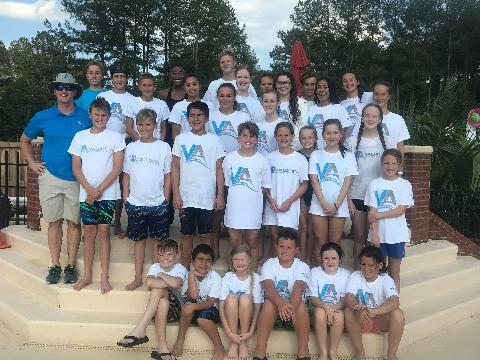 We're a year-round, progressive age group and adult USA Swimming club program that strives to field the strongest team at all levels of competition: developmental, regional, state, and national. 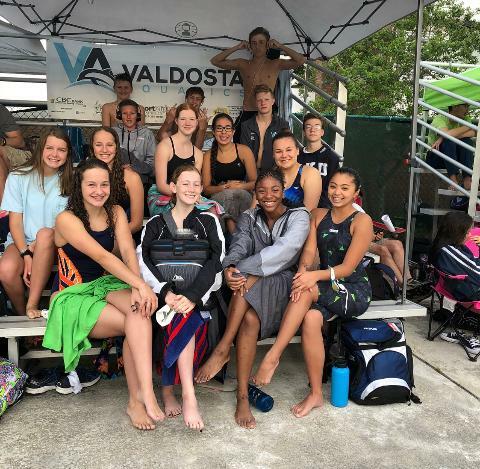 We believe that swimming is a life-long sport.